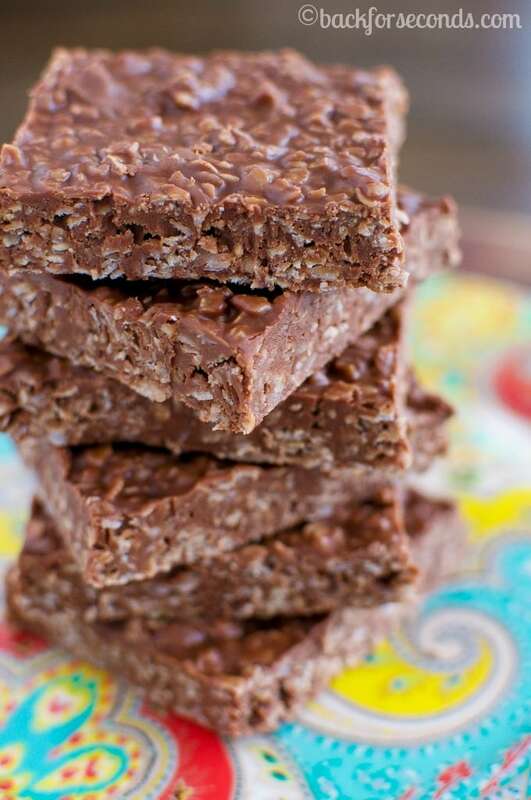 This recipe for the BEST No Bake Chocolate Oatmeal Bars is quick and easy and incredibly delicious! 6 ingredients and 5 minutes are all you need! These are seriously the BEST No Bake Chocolate Oatmeal Bars and they make such a fabulous afternoon snack. They combine the ever popular chocolate and peanut butter, which I just cannot resist, and they’re actually pretty healthy! My 4 year old twins made these with very little help from me, so you know they really are easy! My kids LOVE helping me in the kitchen. 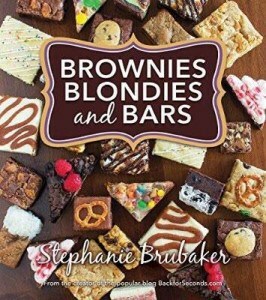 They especially like to bake with me – they all have inherited my sweet tooth and love making things like these Birthday Cake Brownies 🙂 Because my kids are all so little, they aren’t allowed to use the stove or oven yet. 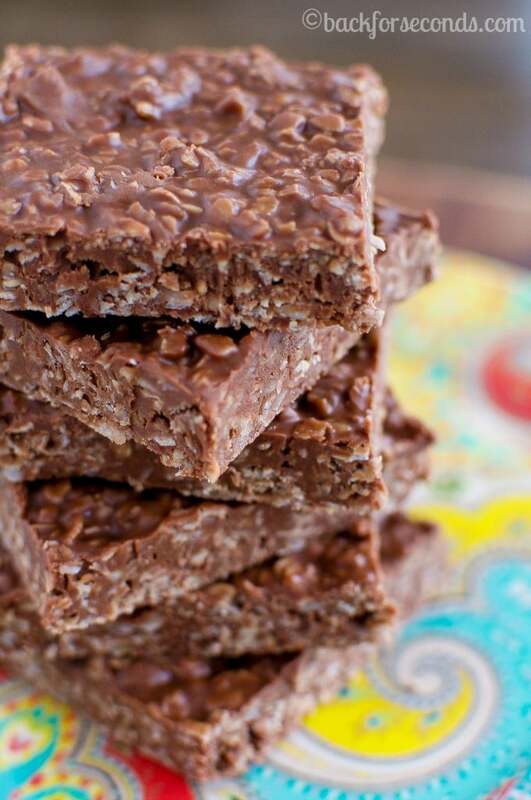 No bake treats are my favorite things to make with them for this very reason. One of our favorites are these Lemon Pie Energy Bites (and these are totally healthy even though they taste like a lemon bar and lemon pie had a baby…).They don’t feel like they’re missing out on any part of the process since they can make these from start to finish – no oven required! All you need is one bowl, about 5 minutes, and 6 ingredients. Easy peasy! The only thing that’s hard about making these is the part where you have to wait for them to set up in the fridge. I don’t know about you, but it’s pretty difficult for me to smell chocolate and peanut butter melting together and not immediately dive in with a spoon. But since we want these to become bars, we need to have a little patience. It will be worth it, I promise! You can also find this recipe on Food Fanatic where I am a regular contributor! These are so great and with only 6 ingredients and 5 minutes to make I bet that I could whip these up when I get home from work today!